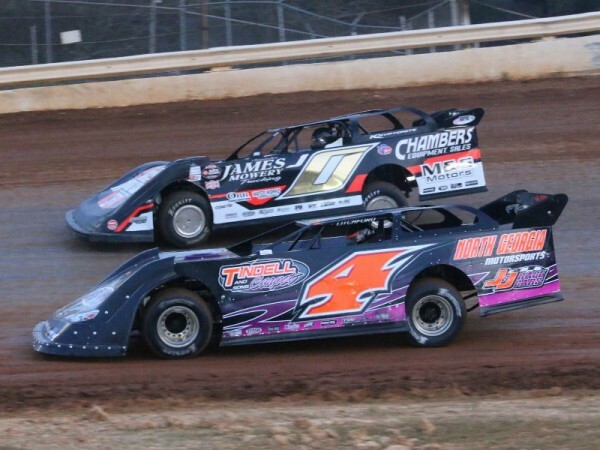 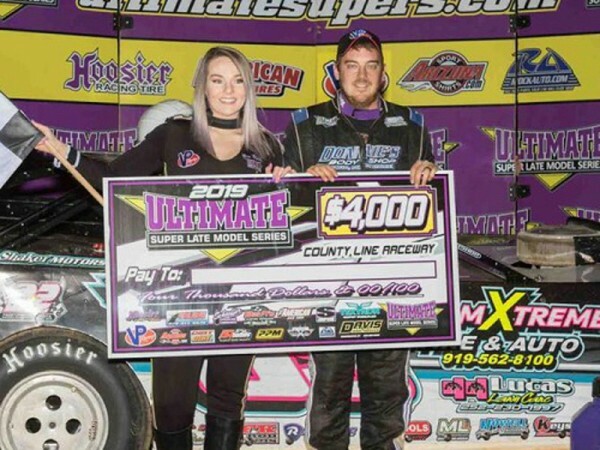 Justin Litchford opened the 2019 points season at Boyd’s Speedway with a victory in the Super/Limited Late Model feature at the Ringgold raceway. 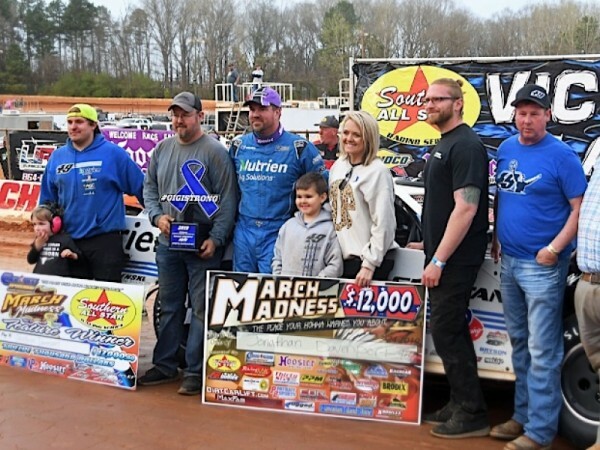 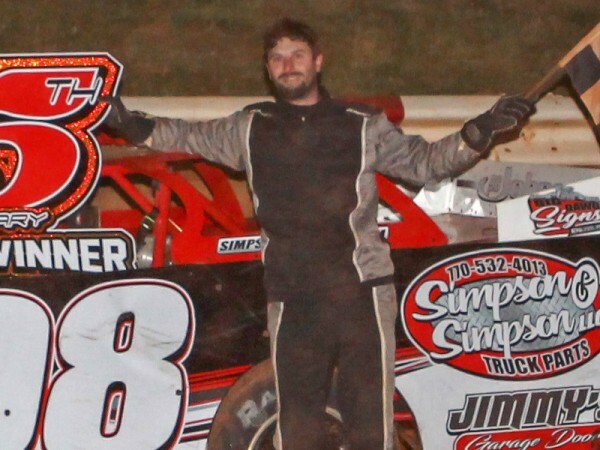 Jimmy Johnson opened up the 55th racing season at Winder-Barrow Speedway on Saturday night with a dominating performance in the Limited Late Model feature. 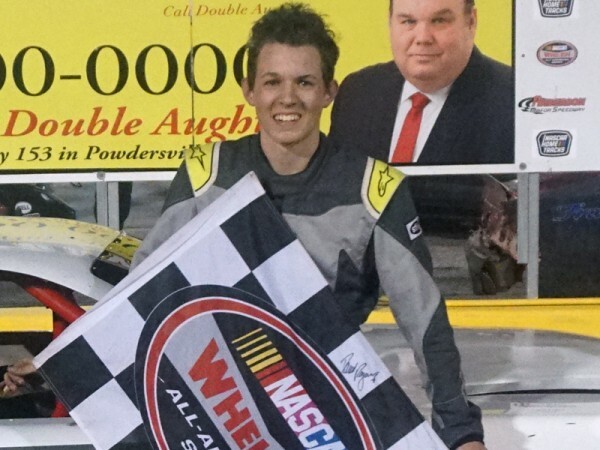 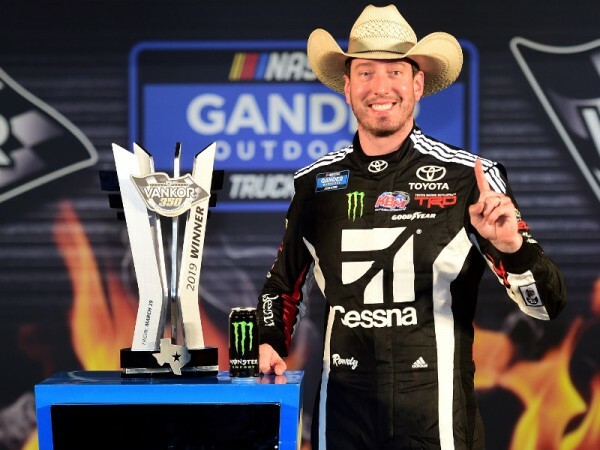 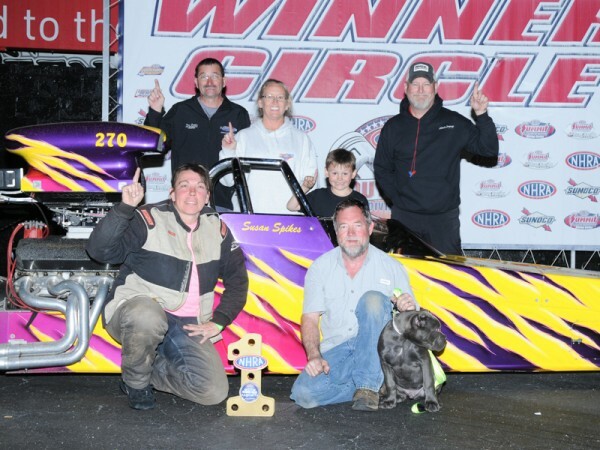 Ashton Higgins opened the 2019 racing season at Anderson Motor Speedway with a Late Model Stock Car victory at the Williamston, South Carolina raceway.